While some of us have yet to throw away those rotting pumpkins and jack-o-lanterns on the porch, others have already set out festive holiday trees and decor to mark the coming of winter and the cheer and celebrations to come. 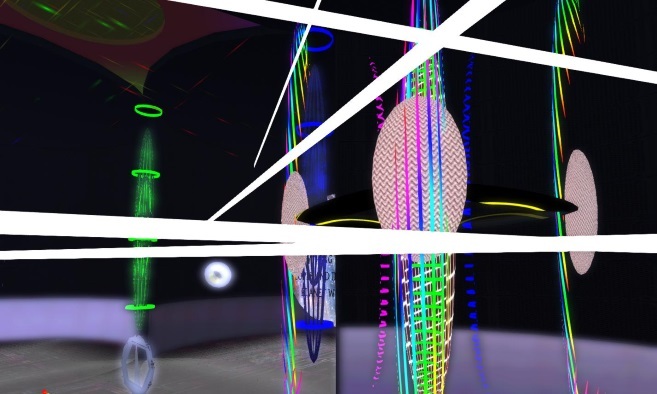 Imagine each space in Second Life as a virtual snow globe -- capturing a perfect moment or scene to admire. The Destination Guide organizes those vignettes in a way that makes them easy for you to find the perfect match. Why not take a look at some of these recent additions to the Destination Guide? Find some especially incredible looking spots on your adventures? 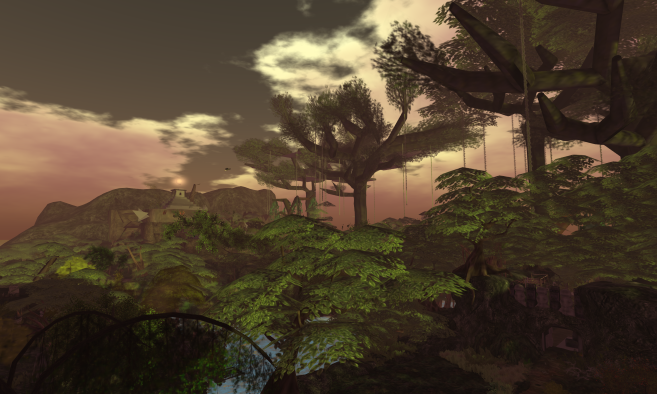 Don’t forget to share pics to the official Second Life Flickr . We’re always actively seeking new events and places to add to the guide, but If your piece of the grid isn’t there yet, please submit it for us to consider. 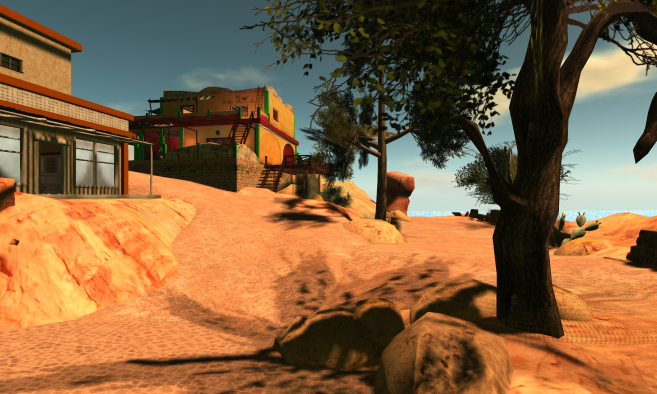 Rescue the kidnapped Tyrah and earn rewards in Horizons, an all-new five-stage adventure game in Second Life. 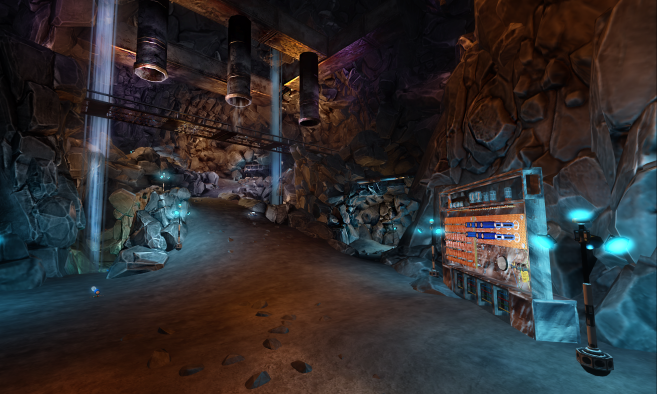 Journey across desert canyons and dangerous minefields before battling killer robots in a forest of exploding trees. Destroy the robotic swamp monster and arrive at the command center to complete your quest. Travel back in time to the 1920s through the 1960s and experience the different eras of the past, including themed shopping, entertainment and communities. Where will you travel first? International Disability Rights Affirmation Conf. The theme of this year's International Disability Rights Affirmation Conference (IDRAC) is "We're part of the community." 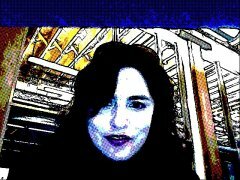 Learn how people with disabilities blog, exercise, use technology, and even suffer during disasters as active community members. 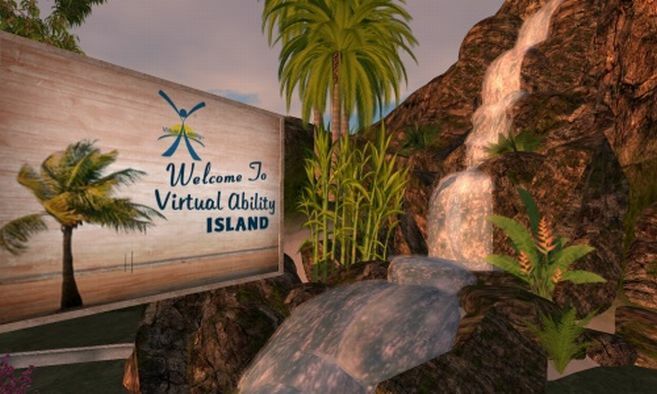 For more information: blog.virtualability.org. Event held Nov. 18 from 8 a.m.-3 p.m. and Nov. 19 from 8 a.m.-1:30 (Pacific). 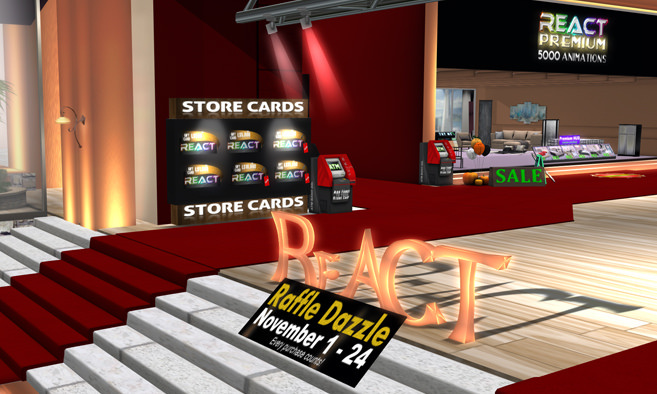 Enjoy the Thanksgiving Raffle Dazzle at Akaesha's ReACT store, which is home of some of the best animated products. Shop all through November and earn entries towards the Thanksgiving Raffle. to win gift cards worth up to L$100,000, as well as prizes and more! 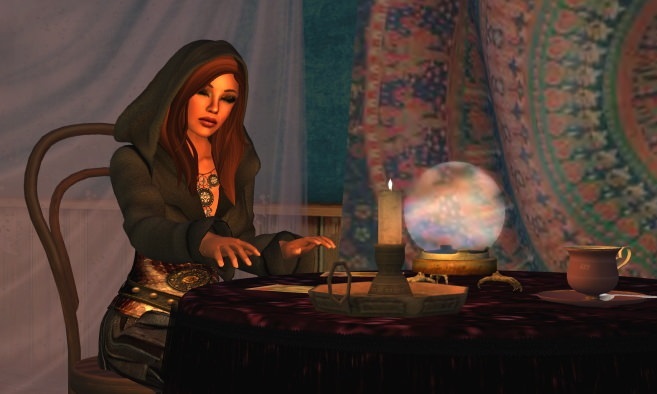 It’s that time again…Enchantment Time! 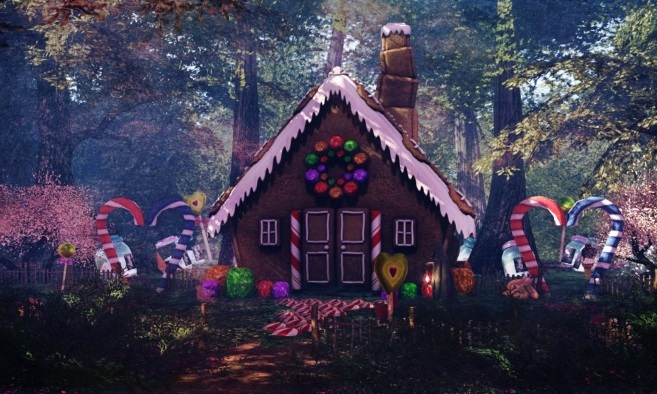 The theme is Hansel & Gretel and over 80 of SL's top designers have created items inspired by this magical tale. Madame Celestina can't tell you what's in the cards, because she's missing some of them! Wearing your HUD, follow the clues and find all 20 cards. When your HUD is completely filled, return to hunt HQ to collect your rewards. 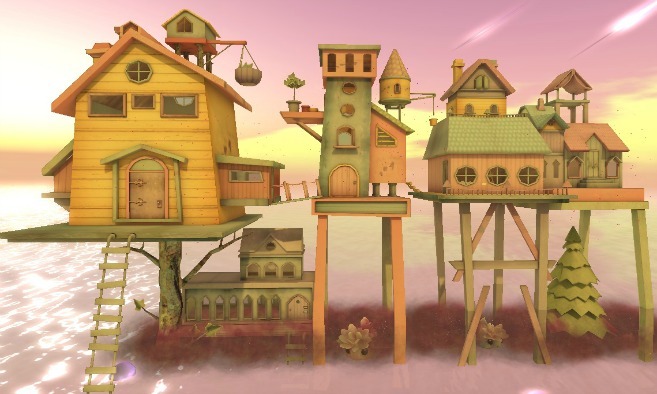 This Basin Street Irregulars event takes place in New Toulouse, an early 1900s-themed Louisiana community celebrating its 8th year in Second Life. Event ends Dec. 7. Gacha Good Events presents Holidays, Holidays, Holidays. This monthly themed event includes everything you will need for your fall fashion and home decor or get some early Christmas shopping done for the one you love. The new show "Once Upon A Time - A Future Fairy Tale" is a story filled with love and hope...as well as spectacular lighting effects and innovations. With music from DJane Chilly, this experience will lead you through a story filled with light and emotions. 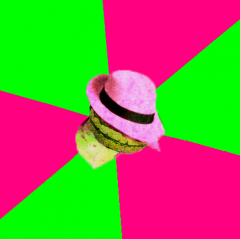 Welcome to WeeVille. A place to leave your woes behind. 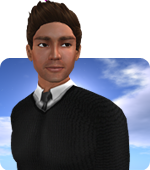 Come explore this fantasy sim, sit and visit with friends old and new. Take pics, have fun, just let your hair down. Come marvel at the splendor of Al Khazneh, the magnificent treasury, carved from the red rock cliffs. Aspiring senators and other orators can practice their craft on the podium facing Petra's amphitheater. 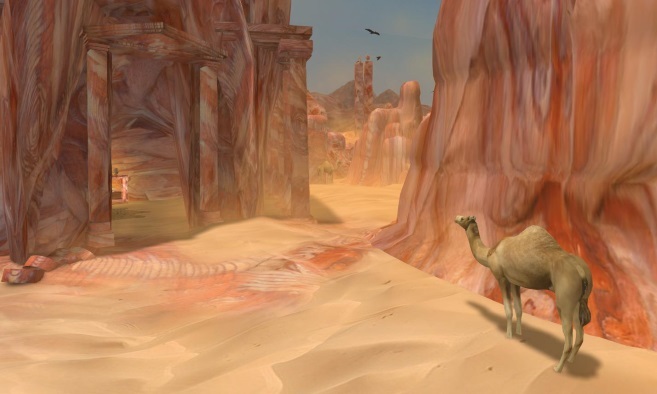 Travel the Amazon River across eight regions in Second Life! 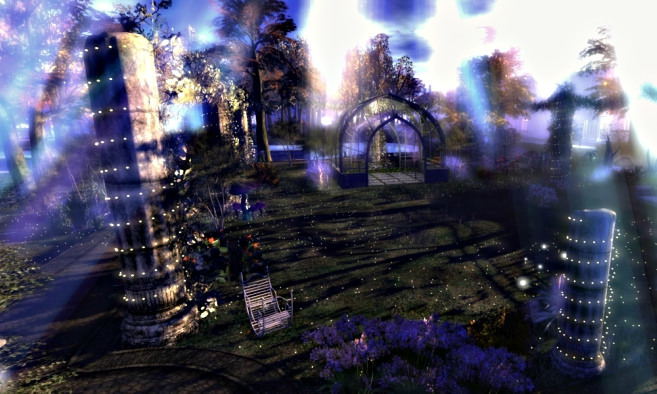 Gardens of Grace is a romantic and peaceful sim with a ballroom in the clouds, a tranquil forest and memorial area.